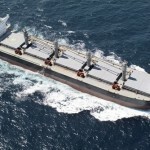 Eagle Bulk announced that it has entered into a series of agreements for the purchase of up to 37 exhaust gas cleaning systems which are to be retrofitted on vessels within its fleet. 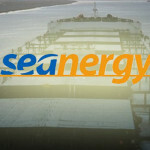 The Agreements are comprised of firm orders for 19 scrubbers and up to an additional 18 units, at the Company’s option. The projected cost, including installation, is approximately USD 2 million per scrubber system. 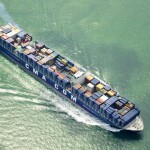 The Company intends to complete the retrofit of all 19 vessels prior to the January 1, 2020 implementation date of the new sulphur emission cap regulation, as set forth by the International Maritime Organization.